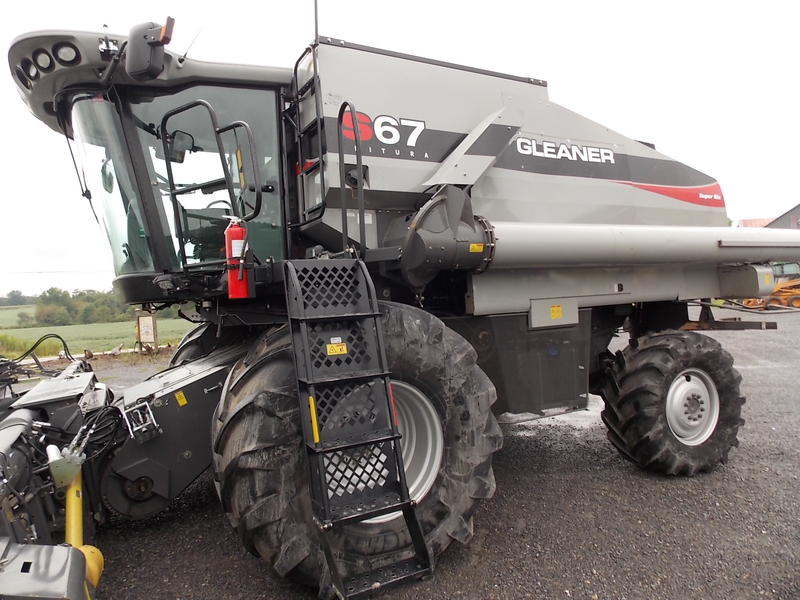 2013 model Gleaner S67 combine loaded up with good stuff. 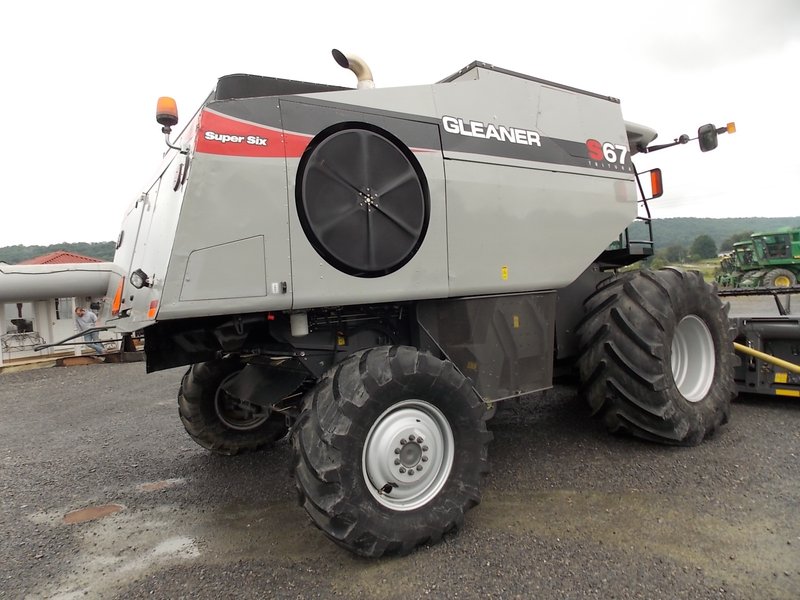 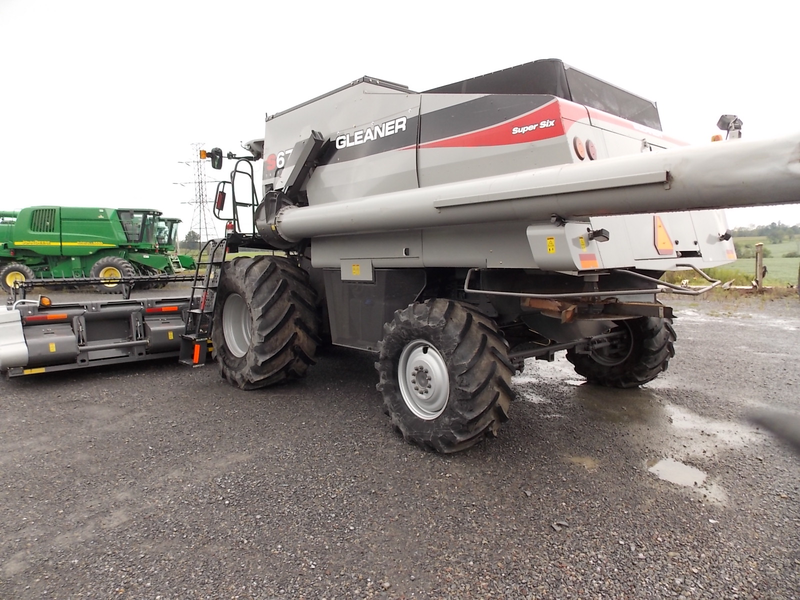 Loaded up with 4x4 and Lateral Tilt, this Gleaner S67 combine is ready to hit the fields for you. 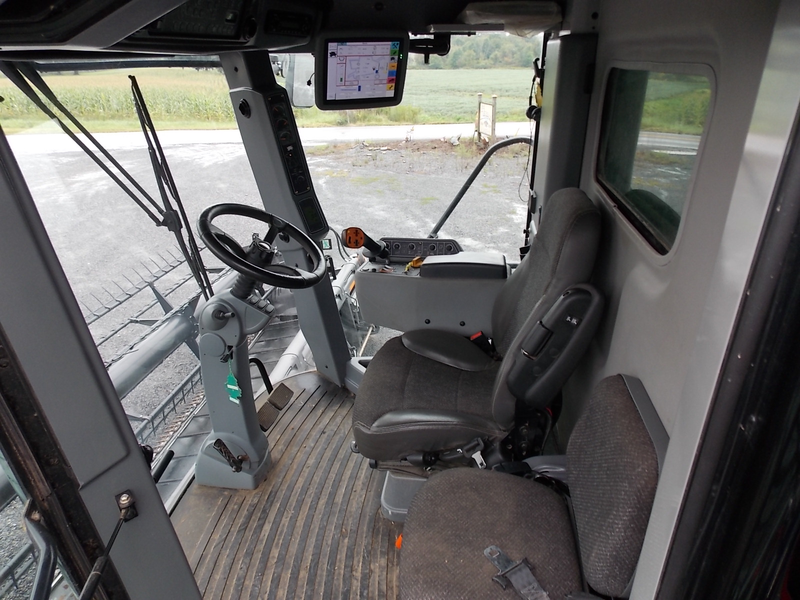 The additional options like Single Point Hookup, Power Ladder, Bin Extention and more will make you job in the combine much easier. 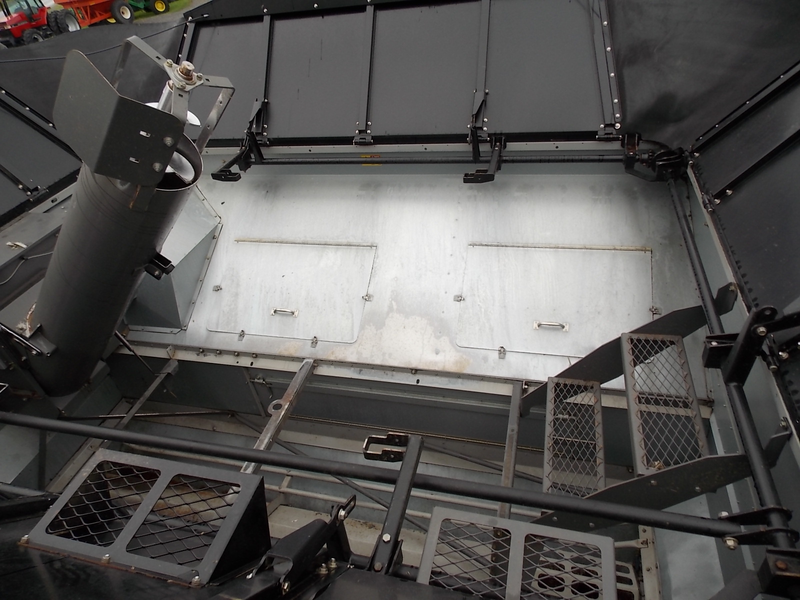 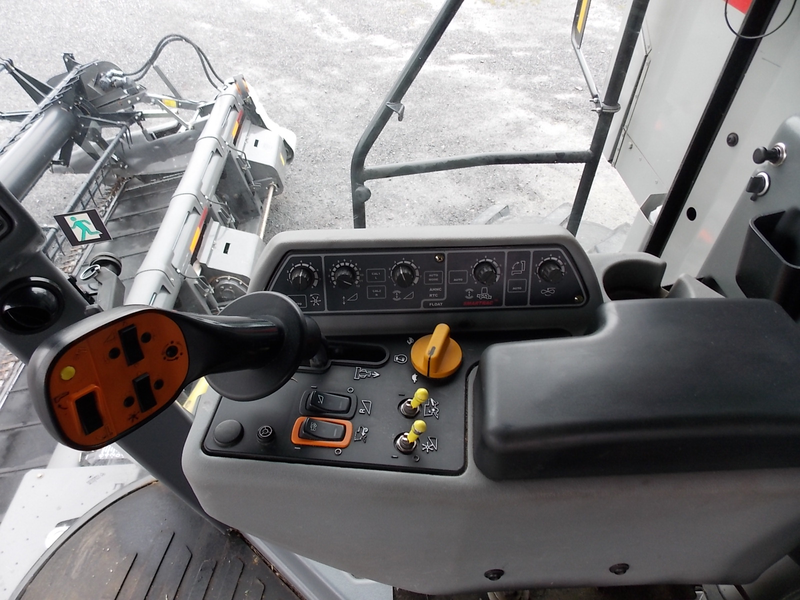 Lateral Tilt allows for the front plate of the feederhouse to rotate on an angle keeping your head running flat on the ground. 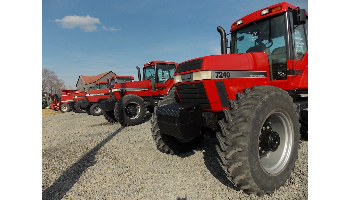 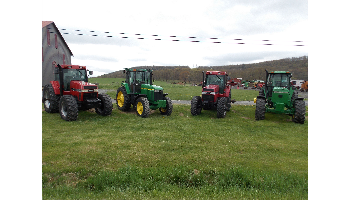 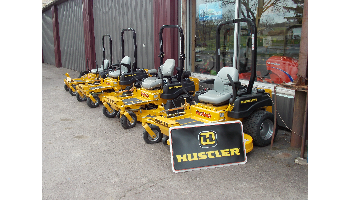 We specialize in high quality tractors and combines. 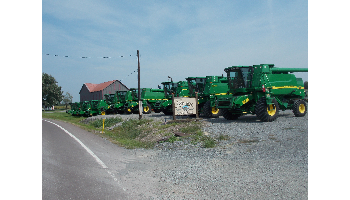 We have over 30 combines in stock with many John Deere 9500, JD 9550, Case IH 2388, CIH 2366, and more! 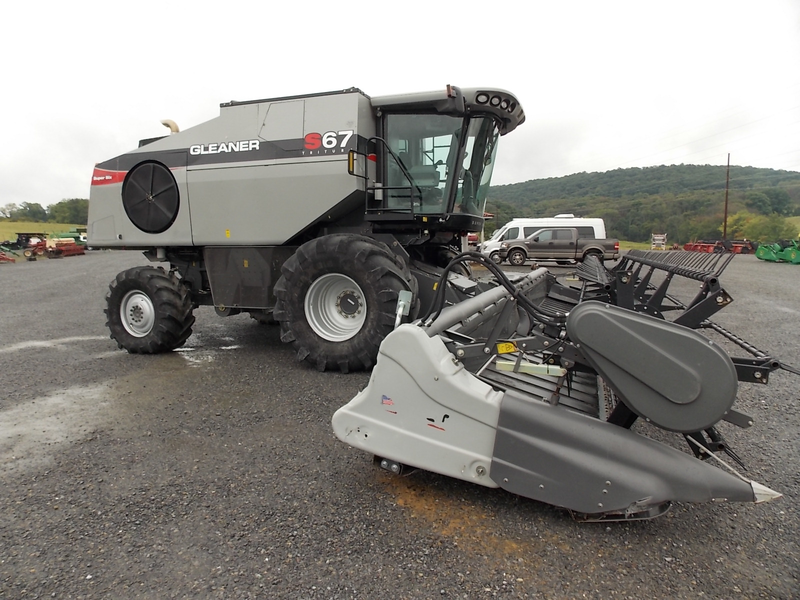 Give us a call so you can get the combine you need!